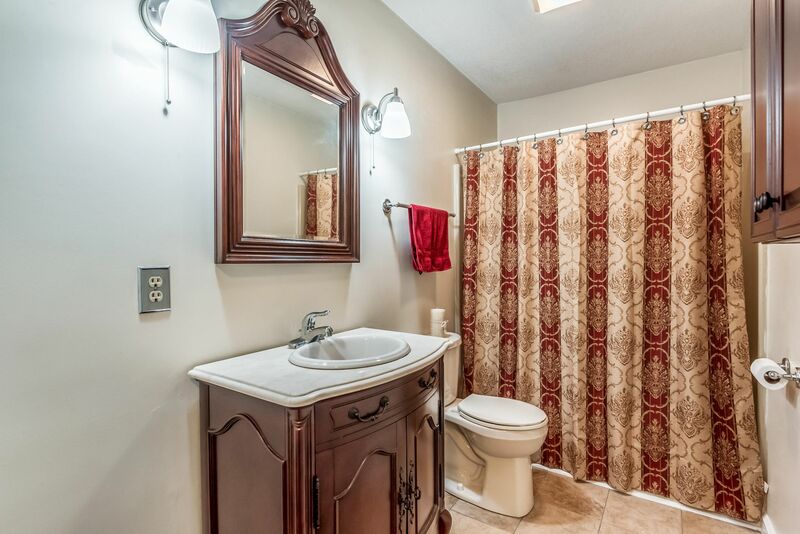 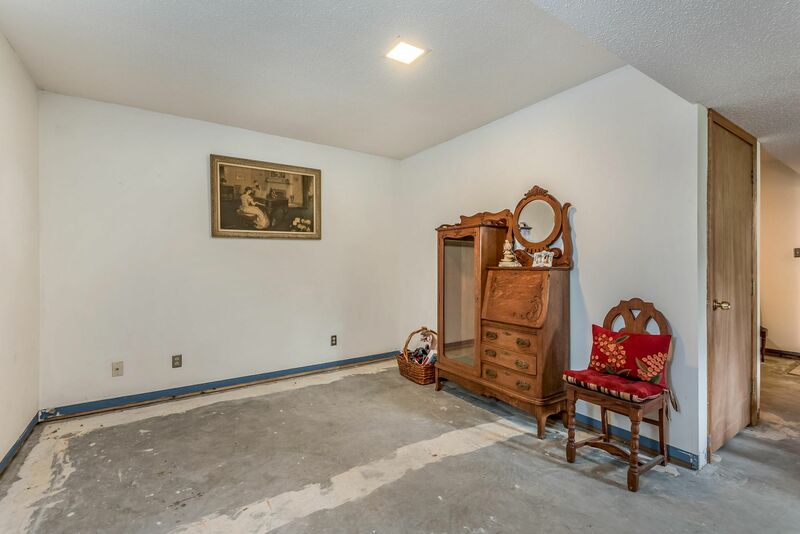 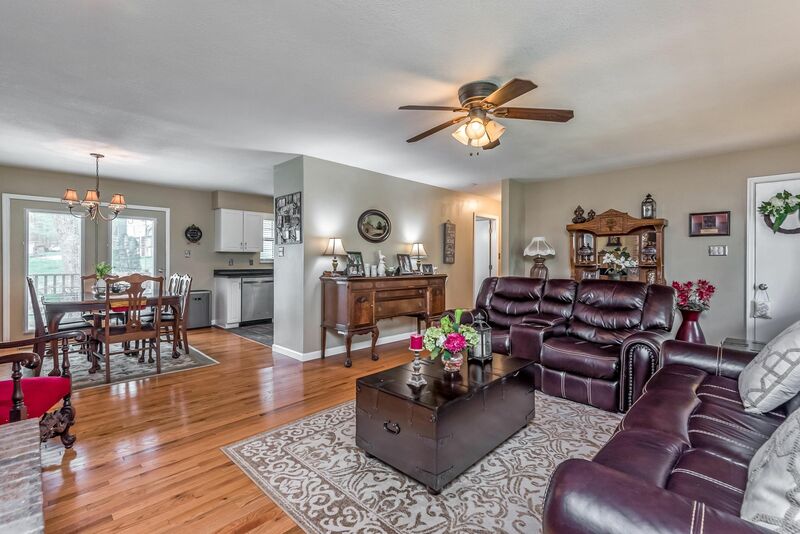 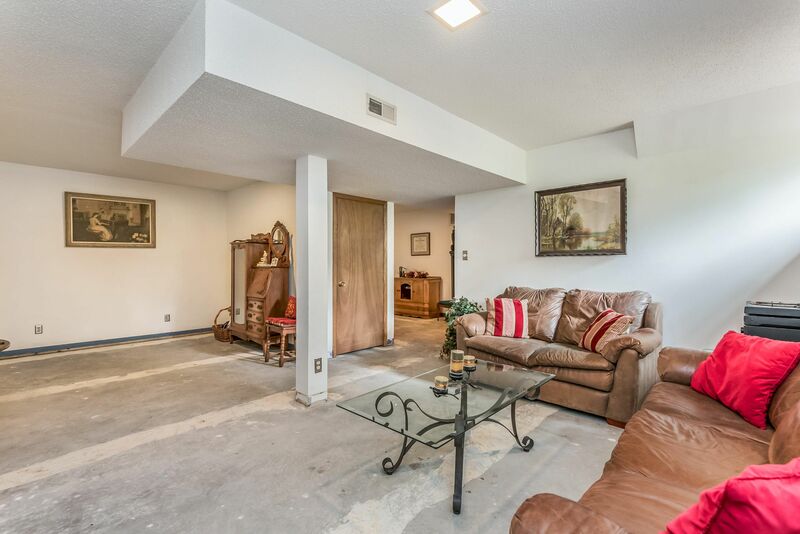 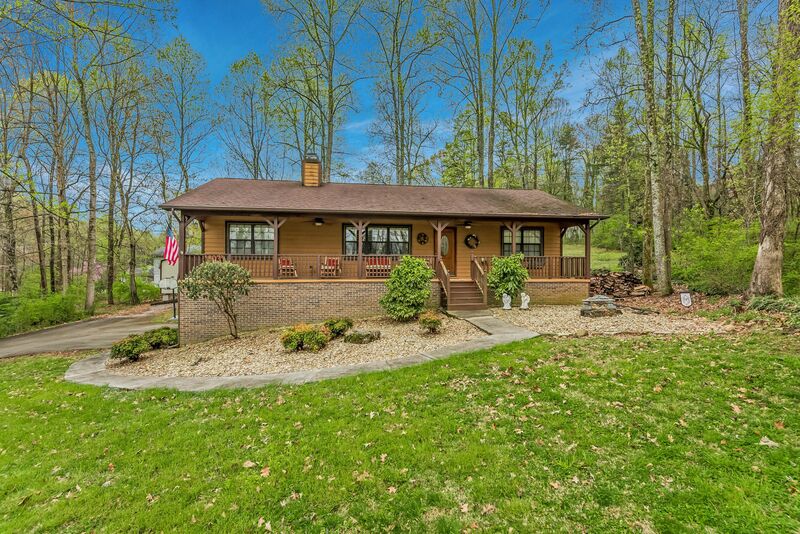 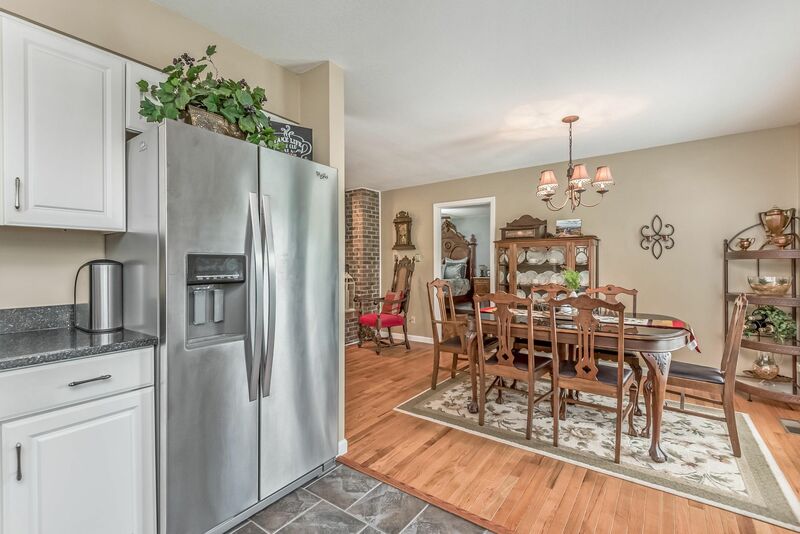 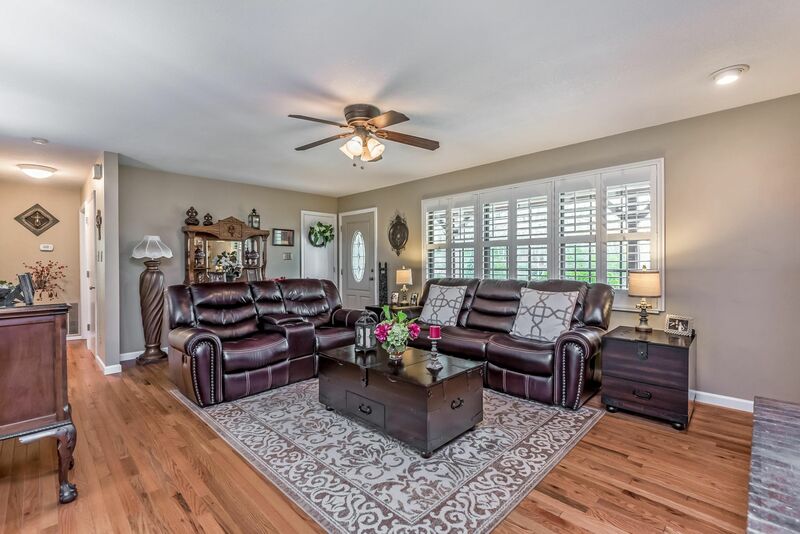 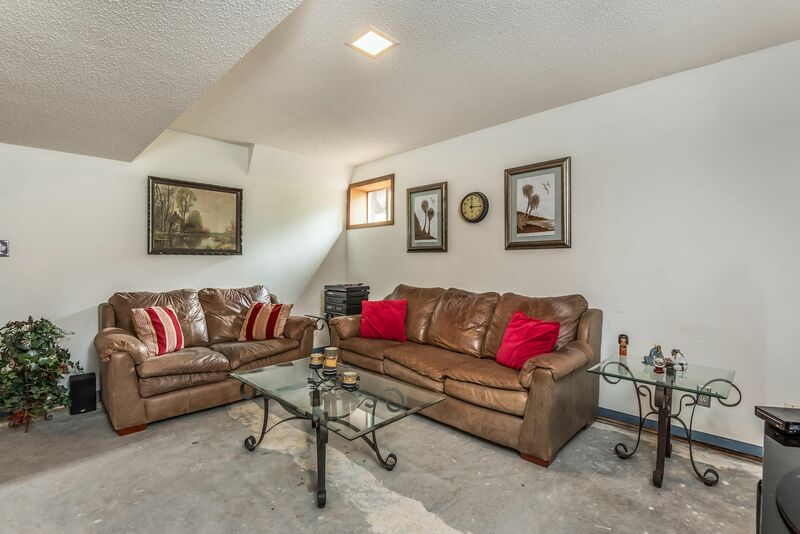 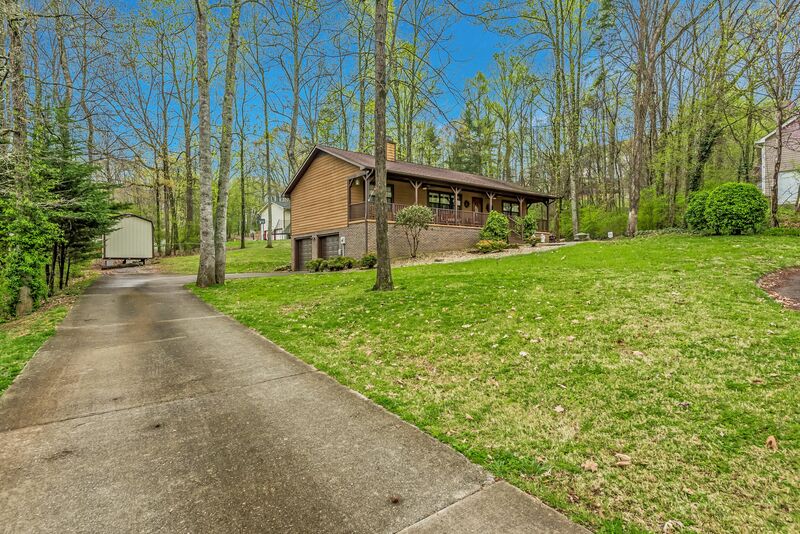 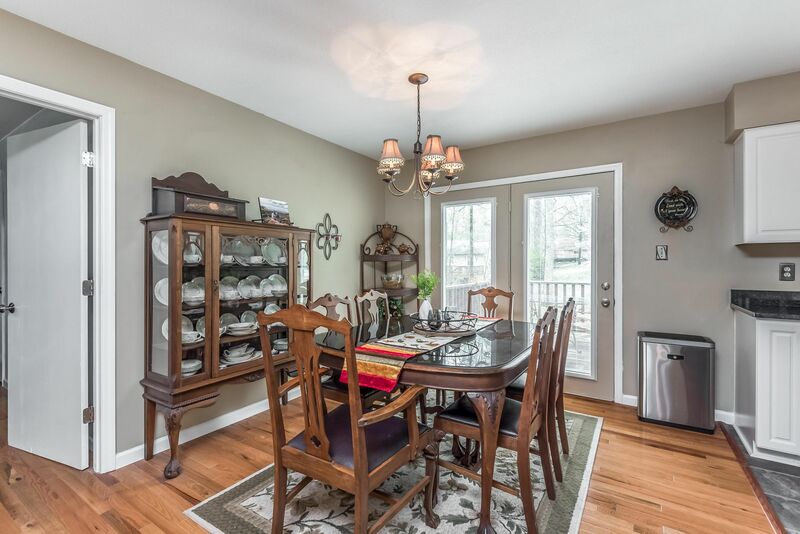 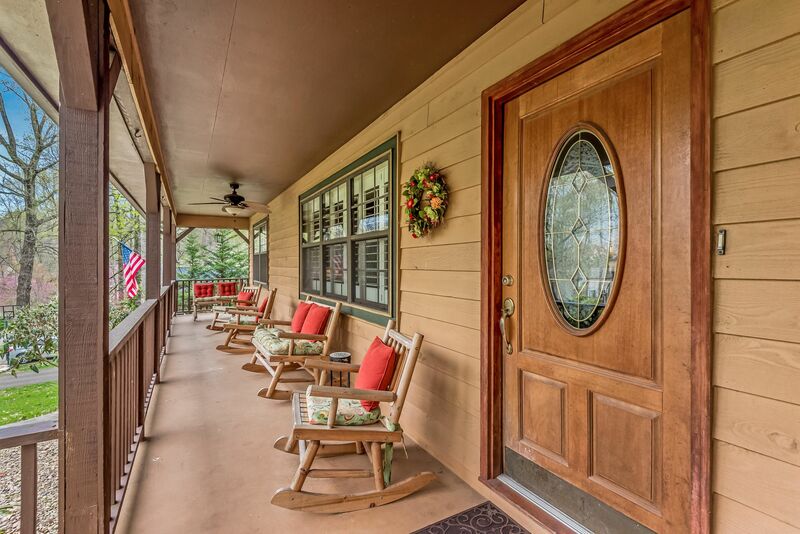 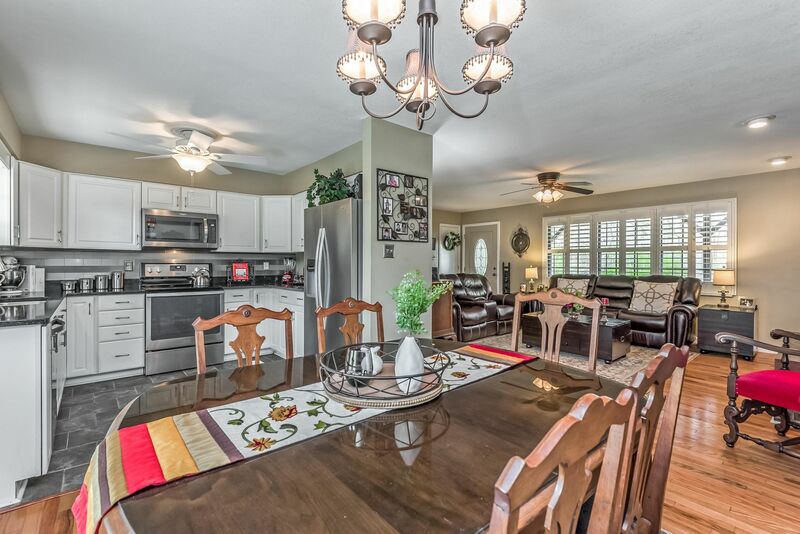 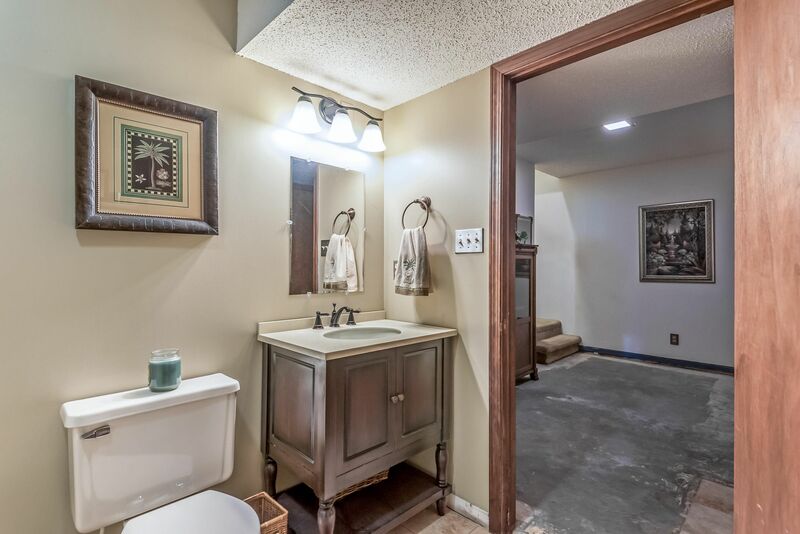 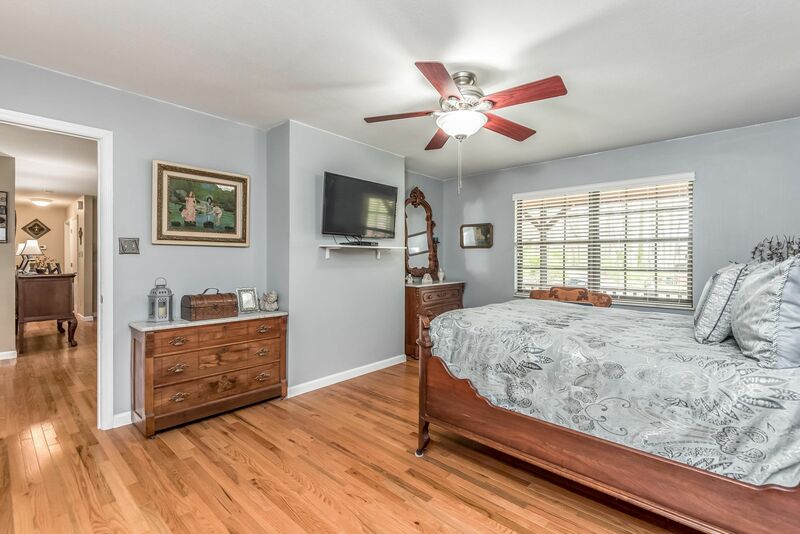 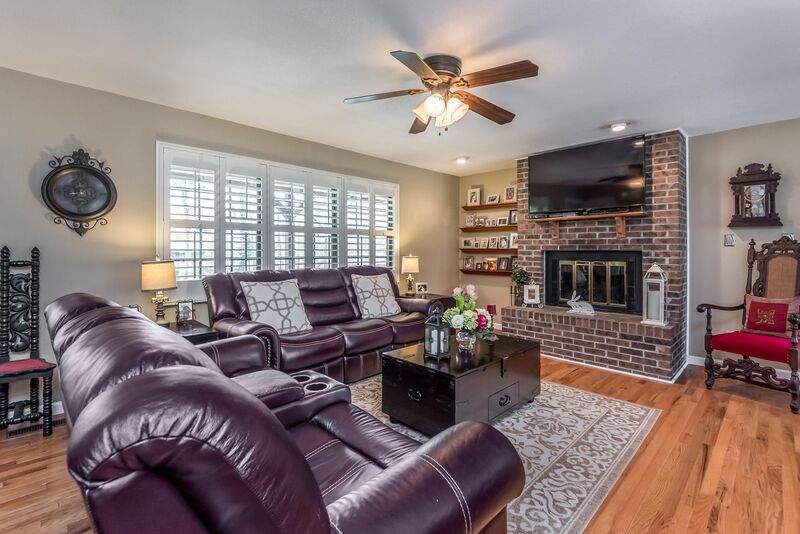 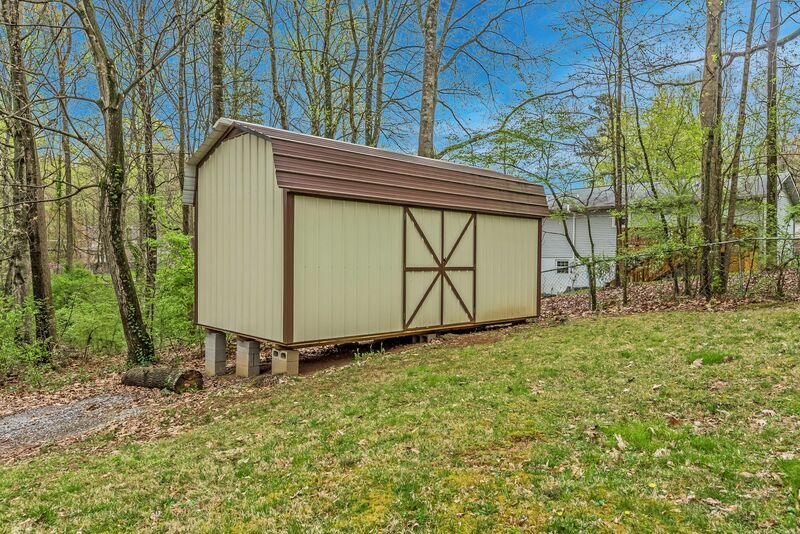 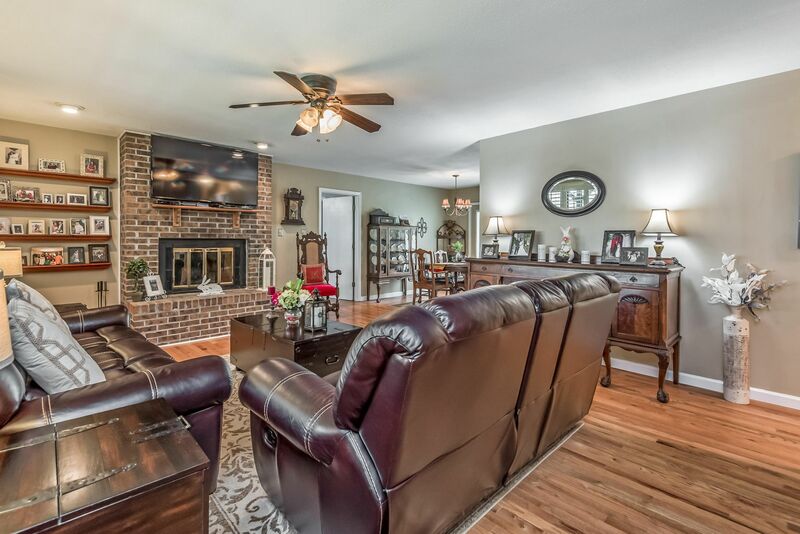 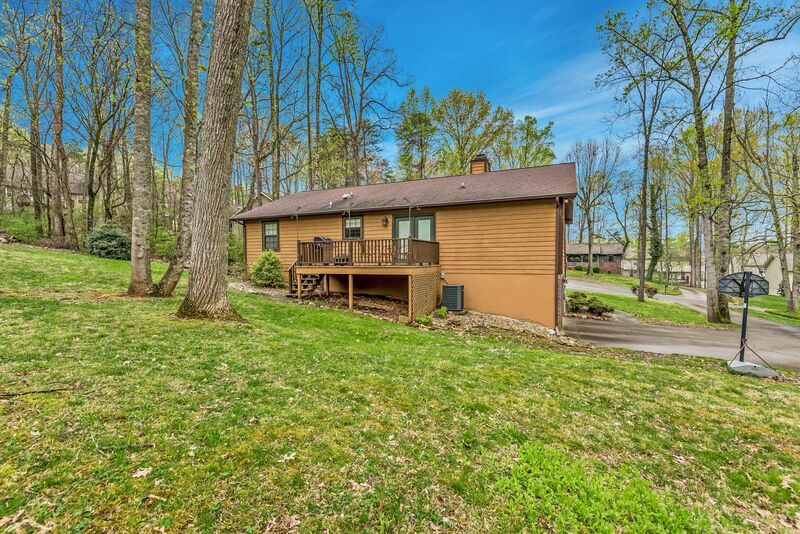 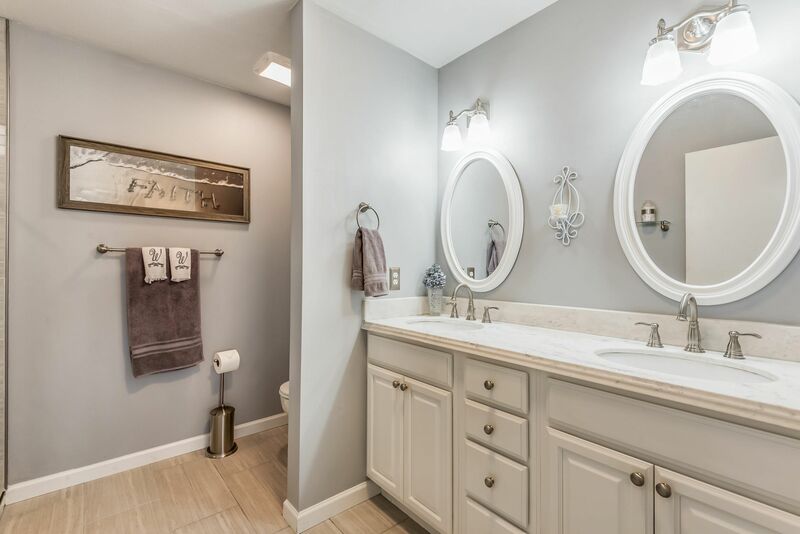 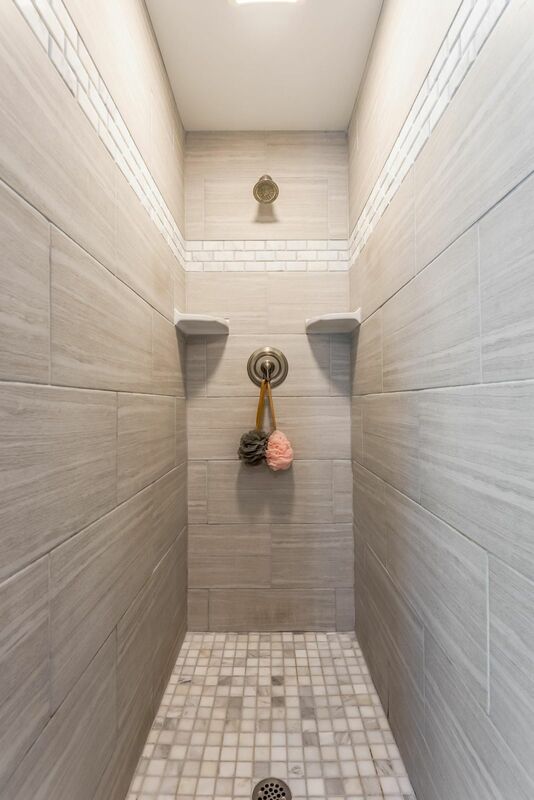 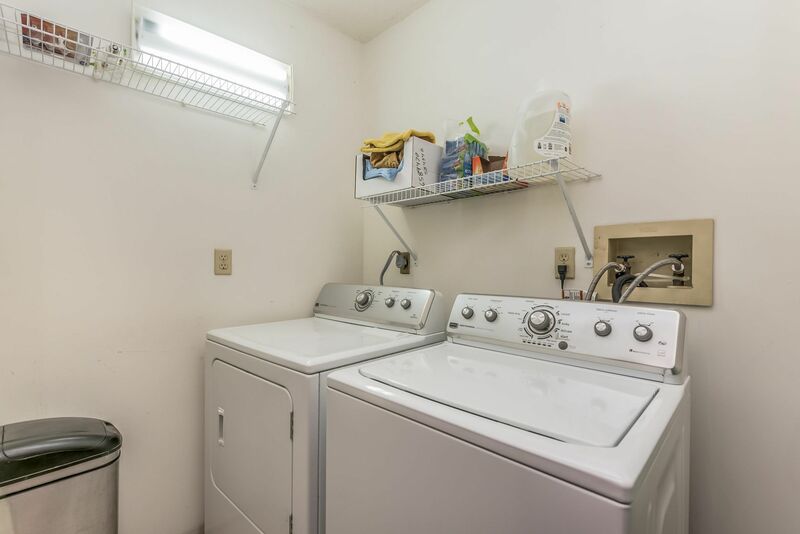 Public Remarks: Beautifully updated basement ranch in Farragut! 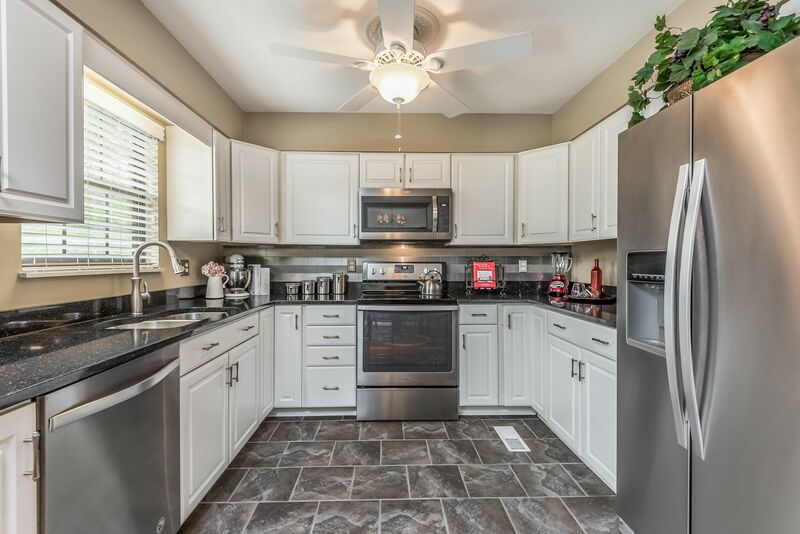 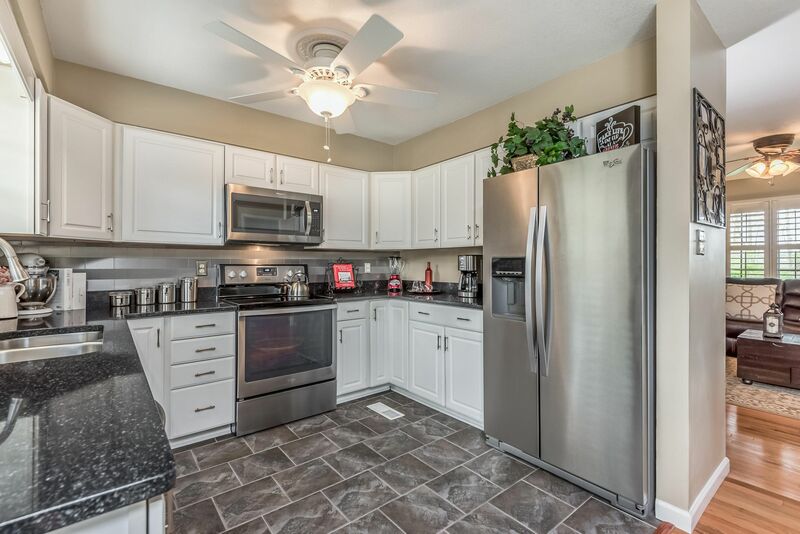 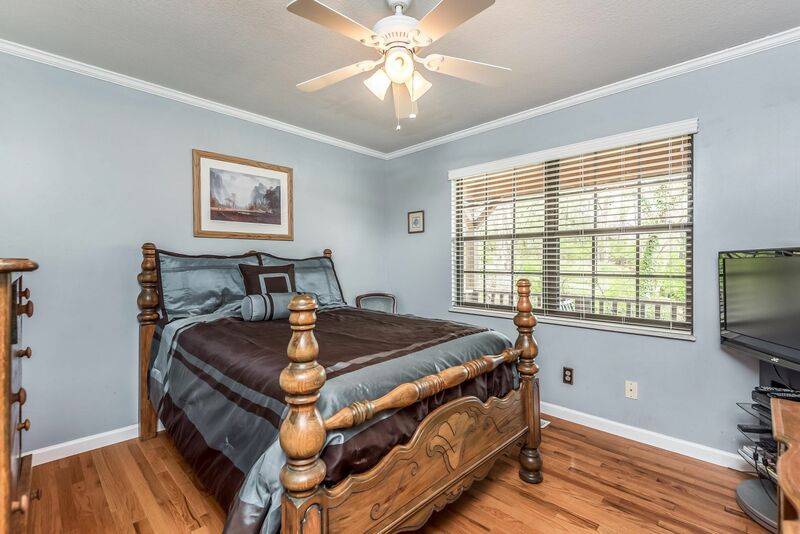 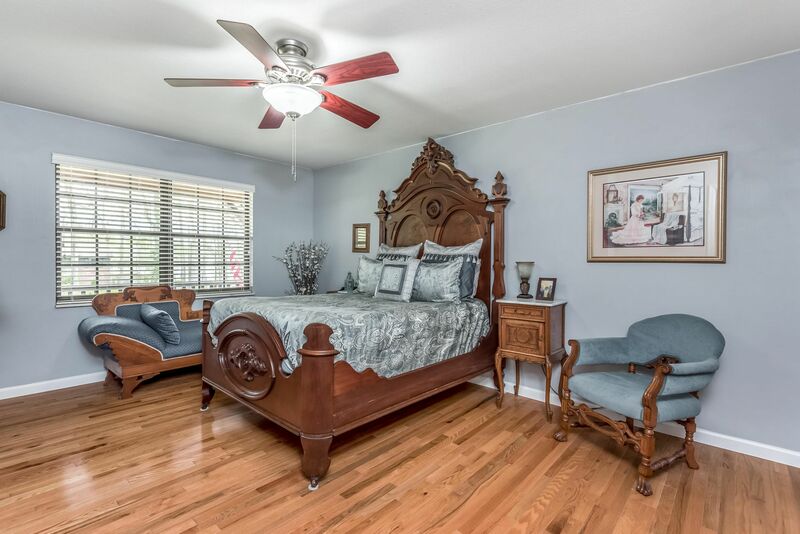 This 3 bedroom, 3 bath home features newer hardwood floors (2016), a gorgeous kitchen with white cabinets, Quartz counter tops and stainless steel appliances, a newly remodeled master bath with tiled walk-in shower and walk-in closet. 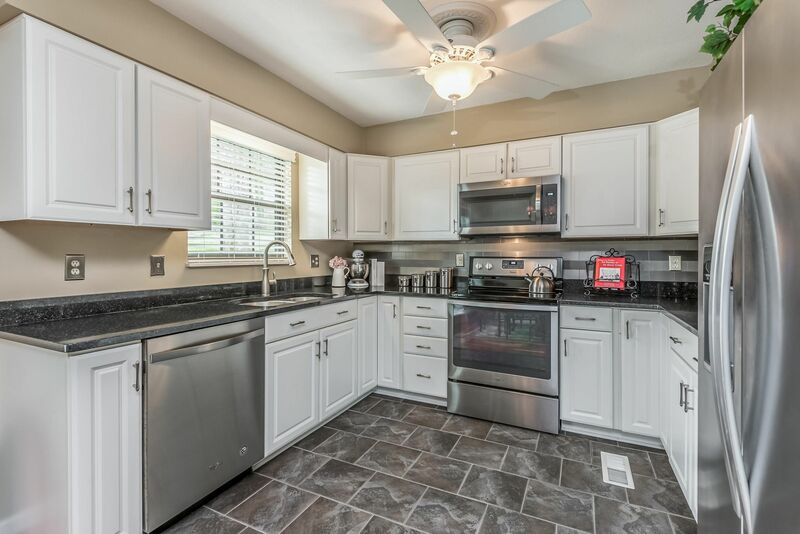 Newer heat/air and garage doors (2017). 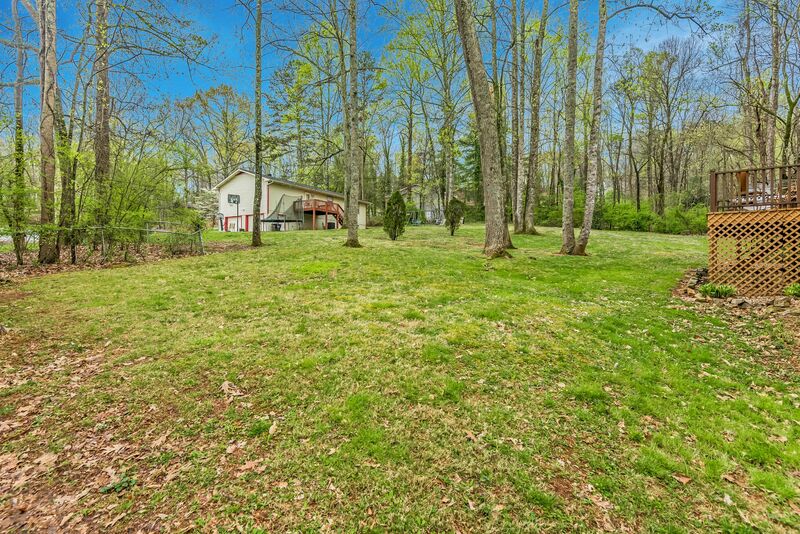 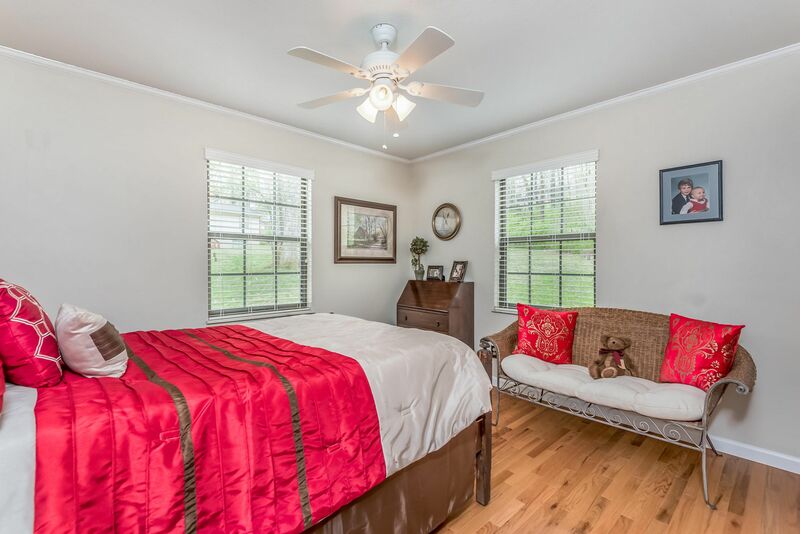 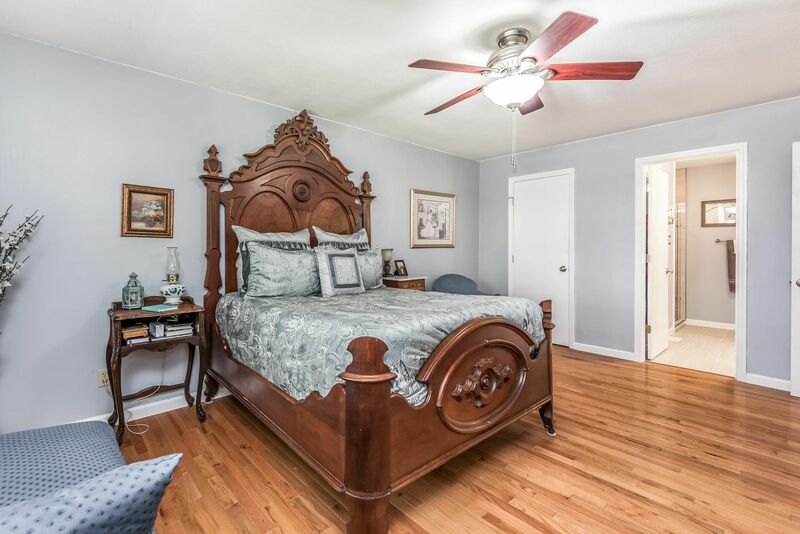 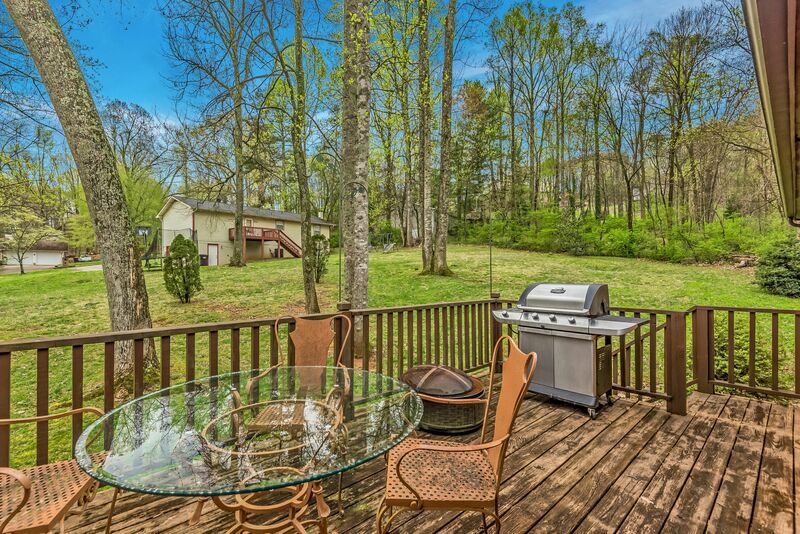 Convenient Farragut location, minutes to Turkey Creek, I-40, and all Farragut schools.